 Our experienced team offer a full range of veterinary services. We offer friendly, professional service and value for money. We've been servicing the Newcastle area for 50 years, come and see why our customers love us. Vital vaccinations to ensure all of your pets protected. A home away from home for your cat. Happier and healthier pets as well as avoiding unwanted breeding. Expert emergency care when your pet needs it most. Fundamental behavioral skills for your new puppy. With 75 years combined experience we are trusted to provide surgery needs for your pet.